Legal Proceedings have reportedly been initiated against 60 people who are alleged to have stashed black money in illegal foreign account. The allegations were put forth as a result of independent investigation by Income Tax Authorities. According to the Double Taxation Treaties, the names of foreign account holders can be made public only after court proceedings begin. Sources said the complaints, under I-T laws, have been filed in various courts of the country and investigations in these cases have been completed by the taxman as these cases will get "time barred" by March 31 after which any legal action against them could not be carried out as the cases pertain to the period of 2008-2009. 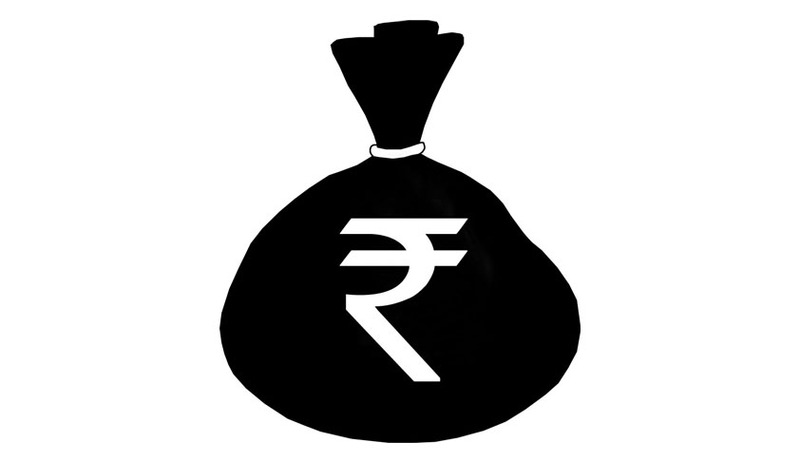 Last month, Attorney General Mukul Rohatgi had sent a six page opinion to the Finance Ministry, stating that the Government can sign confidentiality agreements with foreign governments in order to receive information on foreign bank account holders and black money, and such information can be shared with courts or relevant tax tribunals. The Attorney General’s opinion was sought after a protest was registered by Germany after a list of account holders in LGT bank in Liechtenstein — shared with India under a tax treaty — was handed over to the Supreme Court in a sealed cover in April last year. The AG hence urged the Government to inform the German authorities that no agreement was breached by sharing the information as the Supreme Court and the High Courts of the country are “Constitutional bodies” which also function as Tax Courts. The Attorney General established through various case laws that while information received under a treaty has to “be treated as secret as per domestic law”, it can only be “disclosed to persons, authorities (including courts and administrative bodies) involved in assessment, collection, enforcement, prosecution, determination or appeals in relation to taxes covered by the treaty and to the oversight bodies”. He further explained that the information shared with the Income tax Authorities cannot be made public, as the proceedings before these authorities are not public. However, once the matter reaches Judicial bodies like the Income Tax Appellate Tribunal (ITAT) and the courts, the information can become public. Thereafter, the information may be “used by other law enforcement agencies dealing with corruption, money laundering, terrorist financing etc,” he said. The Government expressed its apprehension about signing an Inter Government Agreement with confidentiality clauses with the US under the Foreign Account Tax Compliance Act. The recent revelation of some of India’s biggest industrialists in a leaked list of HSBC Swiss Bank Account Holders took the country by storm. The list named 1,195 Indians holding a total of Rs. 25, 465.28 crore ($4.1 billion) in HSBC’s account in Zurich, according to documents released by the International Consortium of Investigative Journalists and the Indian Express newspaper. Finance Minister Arun Jaitley and the Special Investigation Team (SIT) investigating black money cases said the new names, would be investigated. With total funds of $4.1 billion, Indians rank 16th on the new leaked HSBC Swiss bank account holders list from over 200 countries, while people from Switzerland itself are on the top. Around 627 Indians have accounts in HSBC Bank, Geneva, regarding which a list was submitted to the Supreme Court. Investigation regarding such accounts has to be completed before March 31, 2015. The Attorney General had also submitted details regarding the investigation in a sealed envelope to the Apex Court and the same is yet to be opened.